Mount Everest is the roof of the world at an altitude of 8844 meters, it’s a dream place for many explorers all over the world. 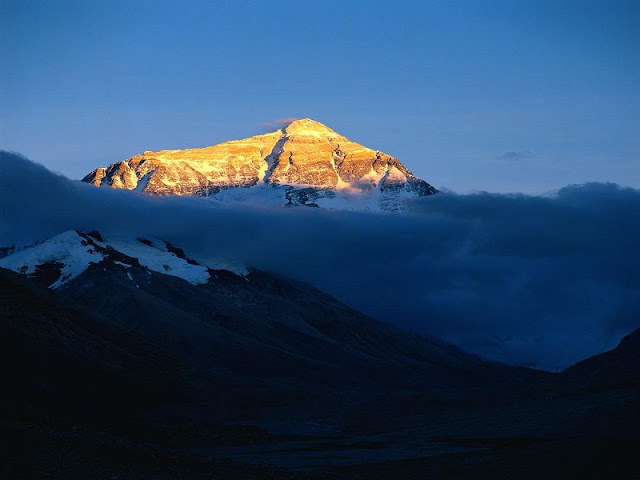 However, it’s not easy to conquer the peak due to the bad situation for mankind. So it’s important for you to know how to make the most reasonable choice of the trip. The main points of the trip are as follows. When Is The Best Time to Everest Base Camp? 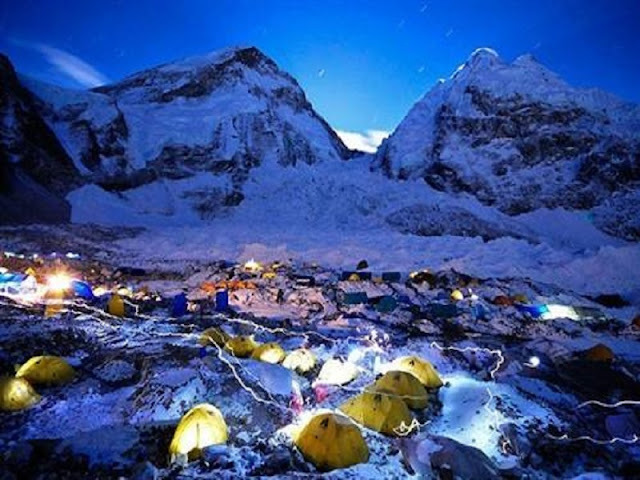 From April to June, it’s the best time to have a visit to Everest Base Camp. Mount Qomolangma can be seen clearly during this period. Everything comes to life again after winter, you may find kinds of flowers and animals along the way. From September to November, this period is between the rainy season (July to August) and the chilly winter (December to March), so the conditions there is good for you to have a glimpse of the magnificent mountain. Perhaps you could meet with lots of explorers along the road. How to Get to Everest Base Camp? You can get there by train or by bus, still, you are well advised to get there by train because it’s safer. 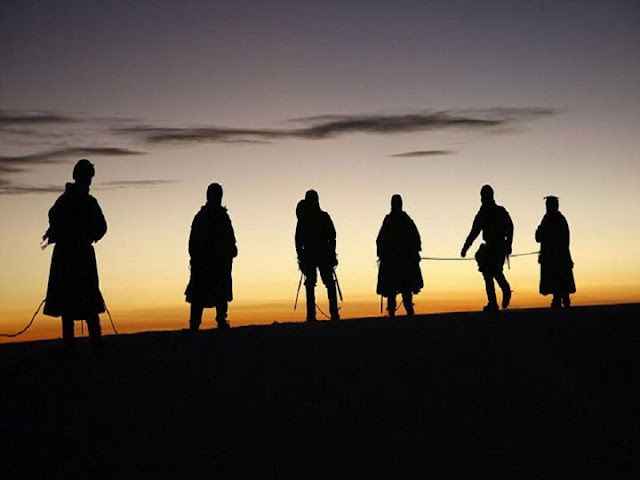 If you have no idea how to book a ticket, please get more from Lhasa Everest Base Camp Tour. 1. Yamdroktso Lake, one of the most sacred lake in Tibet. 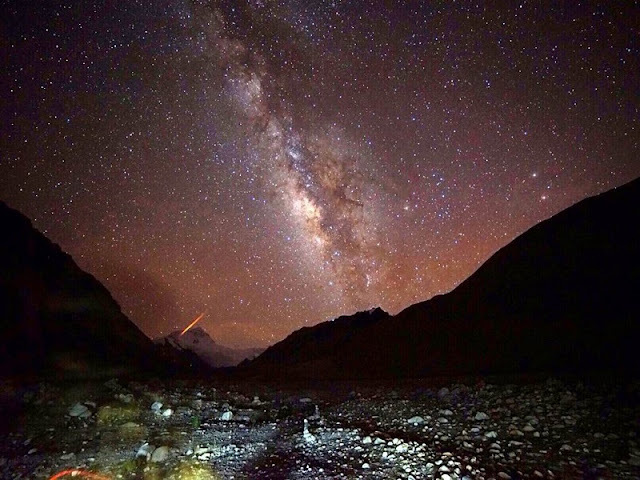 Yamdroktso Lake is located on the south side of the Yarlung Zangbo River, it’s 638 square kilometers in total. 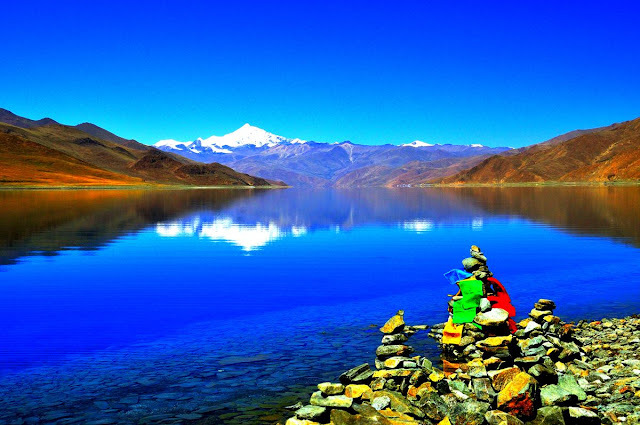 Yamdroktso Lake is regarded as the most beautiful lake in the world and the very place where the reincarnation of Dalai Lamas can make forecasts from. It suggests that you could have a bird view of it along the Gangbala Pass. 2. 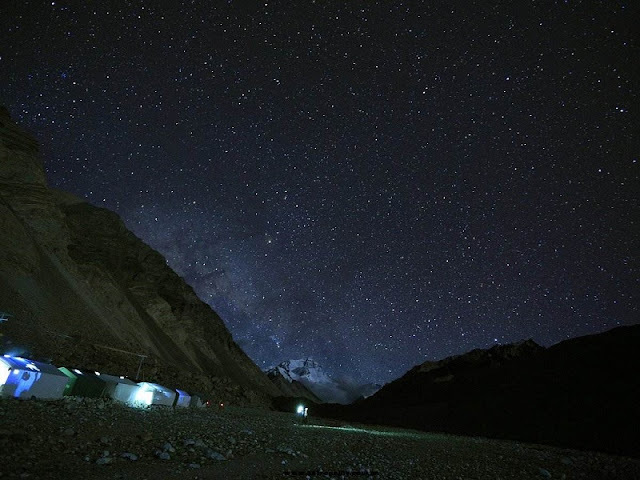 Everest Base Camp, the best situation where you can enjoy Everest night sky from. Standing on the roof of the world, Everest Base Camp is pure without pollution. Maybe it’s the first time for you to be so close to heaven. 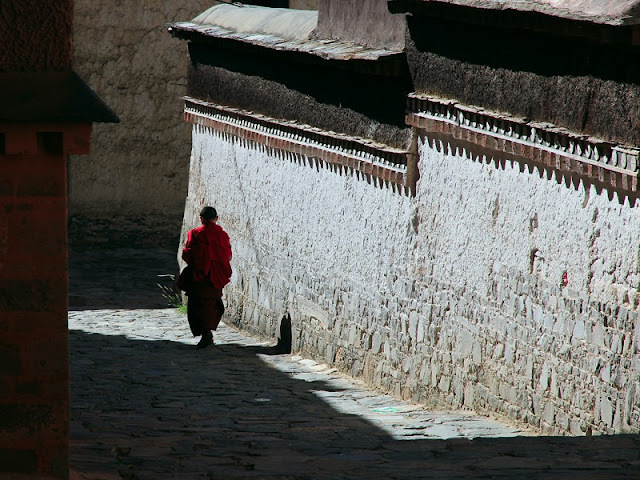 Tashilhunpo Monastery is the largest temple in Shigatse, it was found by tsongkhapa 's disciple in 1447, spiritual mind inherits from ancient time to today. Wandering around the temple, maybe you will understand the connection between life and death. 4. Sakya Monastery, the main temple of Tibetan Buddhism Sakya sect. Sakya Monastery was found nearly 1000 years ago, once was among the top3 building in Tibet. 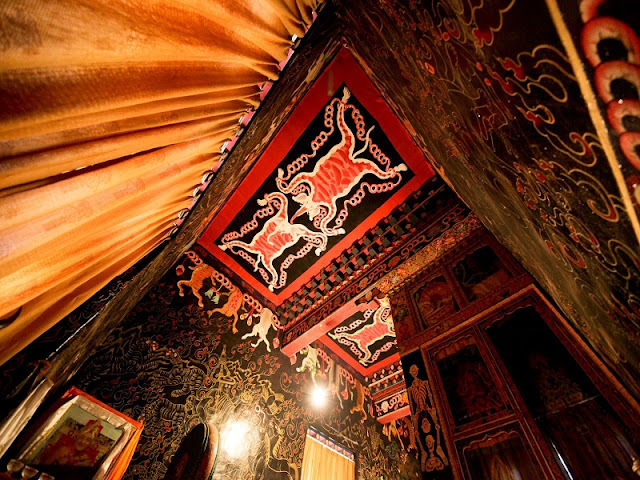 More than 3000 exquisite murals well preserved there, so Sakya Monastery is a witness of Tibetan culture. Tibet Entry Permit, Frontier pass, and Alien’s Travel Permit. Backpack rain cover, tent (optional), multi-purpose tool, waterproof match, whistle, waterproof bag, poncho, insulation kettle, sunglasses (essential), sunscreen. Jackets or down jackets, sun hats, gloves, socks, high hiking shoes (travel shoes). Mineral water, high-calorie snacks (nuts, chocolate, candy), compressed biscuits, salt. Amoxicillin, cold medicine, trauma (gauze, bandage, band-aid, iodine, trauma, tourniquet.